Finalists are from North Berwick, Strathaven, Inverness, Largs and Kinross. Anderson Quality Butchers, North Berwick. West of Scotland Black Pudding champion, James Preston, Strathaven. 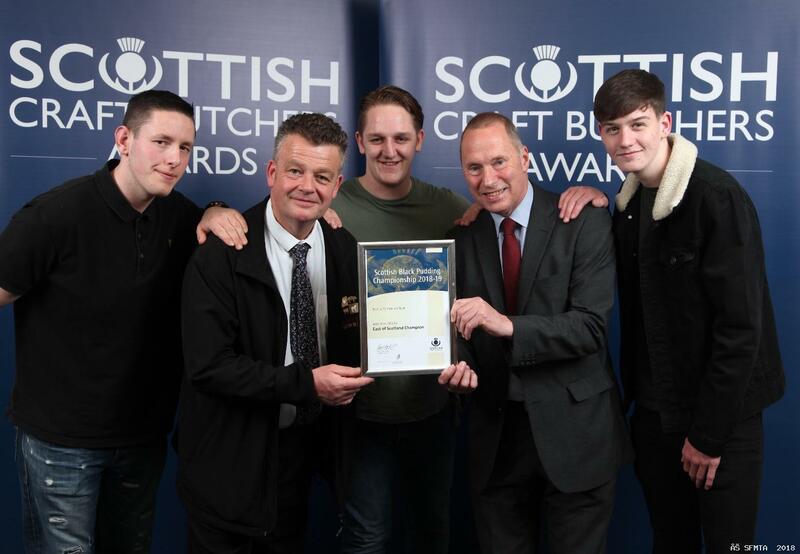 All the regional winners will now all be purchased by a mystery shopper and tested against the winners from the other regions of Scotland. These are from the North of Scotland champion from Inverness, West of Scotland champion from Strathaven, East of Scotland from Kinross, South West champion from Largs and South East from North Berwick. 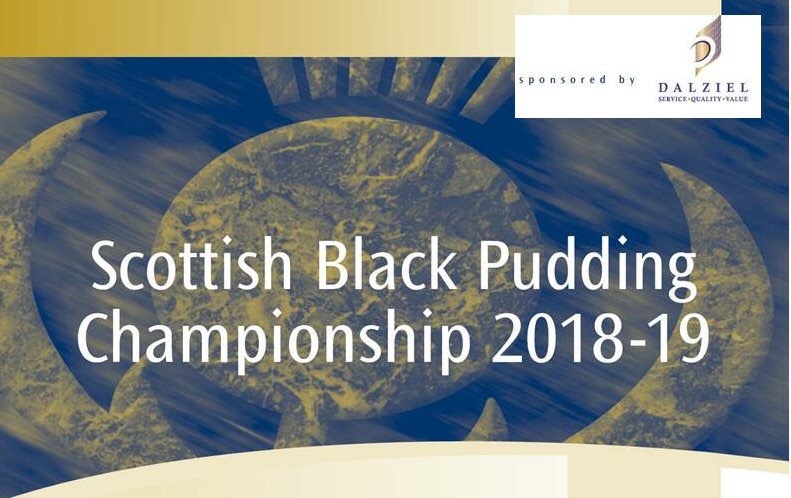 A panel of experts will then decide who has the best butcher’s Black Pudding in Scotland for 2018-2019.